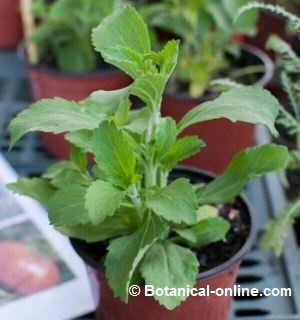 Common English name: Stevia, sweetleaf, sweet leaf, sugarleaf, Sweet Leaf of Paraguay. – Spanish / Castellano: Estevia, stevia, hierba dulce, yerba dulce, caajé. 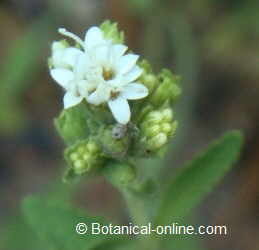 Scientific name: Stevia rebaudiana Bertoni (= Eupatorium rebaudianum).There are many plants of the genus Stevia, but the best known is the species Stevia rebaudiana Bertoni. 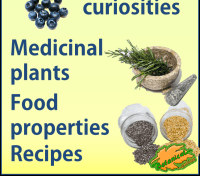 – Etymology: The name of the “rebaudiana” spice comes from Rebaudi Ovidio, who was a chemist from Paraguay who first analyzed the content of this plant in 1900. Bertoni, comes from the Swiss scientist Moses Bertoni who was the discoverer of this species in Paraguay and began studies about it in the late nineteenth century. Habitat: Originating from tropical America, it can be found in the wild in Paraguay, Brazil and Argentina in sunny locations with sandy acidic soils. In Paraguay Guarani he is known as “he’e ka’a” of “OcaÃ ka’a” (grass) and “he’e” or “heh” (sweet). It began to be cultivated in the second half of the twentieth century in Paraguay. Evergreen shrub from Compositae family up to 9 m. Stems erect and pubescent. Leaves up to 5 cm long, dark green, simple, alternate, toothed, lanceolate or elliptical,. Dioecious plant (different male feet female), with female flowers white tube-shaped, gathered in panicles. – Edible plant: The leaves of this plant are edible. 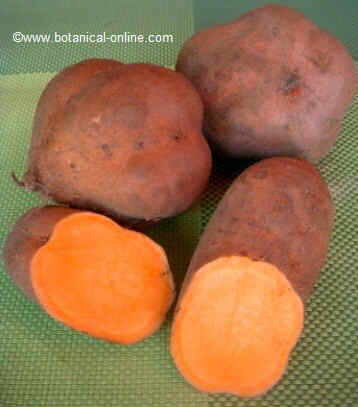 They can be prepared as a sweetener raw or cooked as a vegetable. 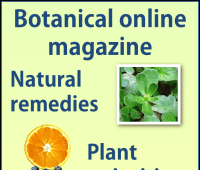 – Medicinal plant: As a medicinal plant commonly used in oriental medicine. In China it is considered that it is suitable for the treatment of allergies, to increase the defenses, in the treatment of cholesterol and cancer tumors. From Paraguay, where he began cultivating stevia, it was imported to Japan in 1968. From this country, it was introduced into China and other countries. In America the main producing countries are Canada, United States, Brazil, Mexico, Argentina, Bolivia and Peru. In Asia, the main producing country is China, which is also the largest producer in the world. 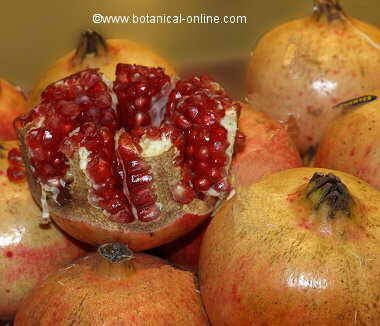 Korea, Israel, Malaysia and Thailand also produce considerable amounts of this plant. In Europe, the main countries are Spain and France. Japan is the largest consumer of stevia in the world. In this country, the consumption of stevia represents almost half of all sweeteners used. This plant was banned in the United States in 1991 by the Food and Drug. Later, in 1995, its use as a food supplement was approved, and can be found in pharmacies or health food stores. From the year 2008 on it could be used in Spain as a food sweetener. In China and Brazil it is used to make drugs. In these countries and elsewhere in Central Asia its use is widespread. 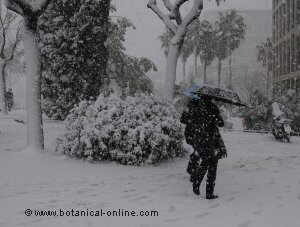 In Europe it is a plant that is less known, though gradually it is acquiring a greater interest in it. In this continent, it has established a moratorium prohibiting their sale as a supplement until the relevant studies show that their use is completely safe. However, many products sold in European countries contain stevia as a sweetener. Most studies conducted so far has shown that it is a safe product. 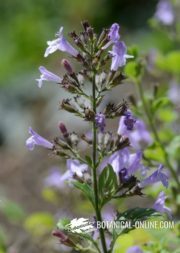 More information on toxicity and properties of stevia.